As the leading limousine service in Juneau, Juneau Limousine Services, LLC provides a comprehensive luxury transport service for weddings, airport transfers, parties, corporate events, birthdays, proms and even private city tours. Having started our company with just one vehicle in 1982, we are very proud of the growth and continued success that our limousine business has achieved in the intervening years. Our business now has eight fully functioning limousines to choose from and our skilled chauffeurs and support staff possess all the experience and knowhow necessary to make sure that whatever your situation, we can cater to your needs to the highest possible standard. So, whether you are looking to plan a memorable bachelorette party or simply want to impress a new business partner, we should be the first number you call. At Juneau Limousine Services, LLC, we understand that we need to earn our right to your business. In a niche industry like ours, it really is imperative to give yourself a unique competitive edge over your rivals and we do that in a number of ways. 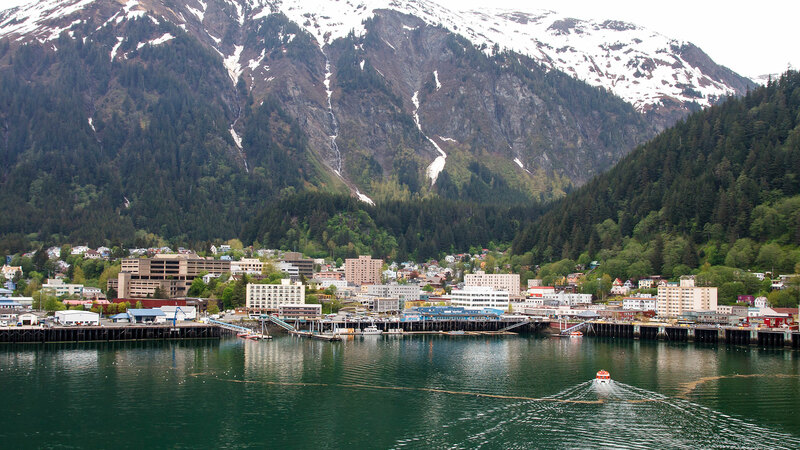 First of all, as a family-run and locally operated business in Juneau, you can rest assured that we will always put the needs of our local clients and those visiting our city above all else. 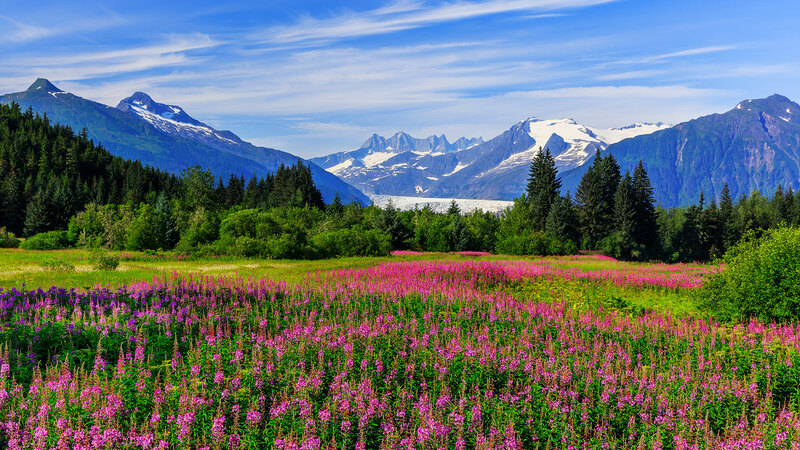 This combined with our in-depth knowledge of Juneau and the surrounding area means that we really are uniquely placed to provide you and your business colleagues with a range of distinct perspectives that they wouldn’t necessarily receive elsewhere. 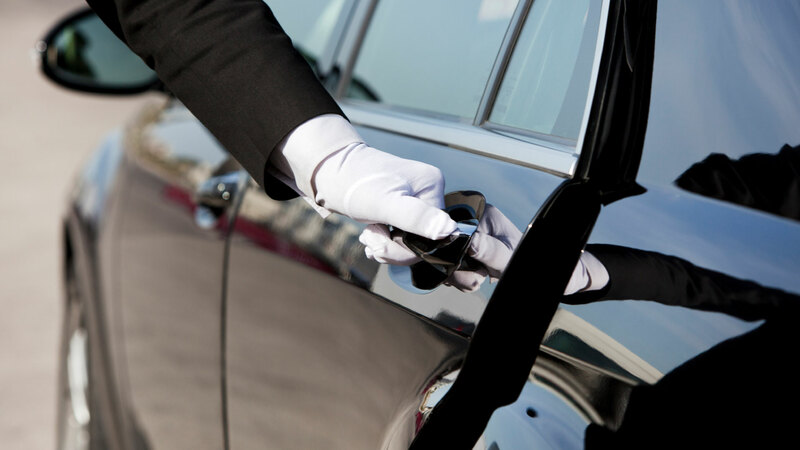 Our certified team of chauffeurs are all locals and know this city inside-out. Finally, our clean and state-of-the-art cars are the perfect way of seeing our wonderful city. So, whether you are here for a short vacation or just want to spend a relaxing day re-exploring all the natural beauty that our beautiful part of the world has to offer, then our high-quality city tours should be your first port of call. Offering a diverse fleet of luxury vehicles combined with our customized corporate packages and well equipped limos, there really is no reason not to call Juneau Limousine Services, LLC today. Our staff are here to provide you with personalized and professional assurance that will add to any celebration, corporate event or action-packed night on the town. 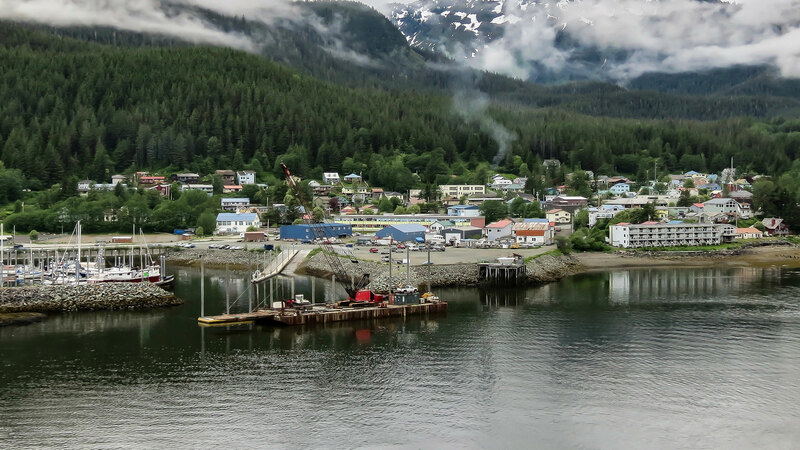 Add in our competitive prices and client-centered approach to customer service and it is clear to see that we should be the first number you call for a superior transportation service in the Juneau area. So, what are you waiting for? Call today for the best limo service Juneau has to offer.